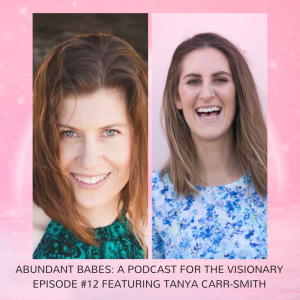 Woooooweeeeee if that’s got you all tingling with excitement, I’ve got good news, because this 7 episode podcast series is 100% free of charge – the only investment is of your 111% commitment to fully allowing yourself to step into the abundance vortex. This is not just a listen and learn series – this is a get-into-action-and-make-things-happen series. 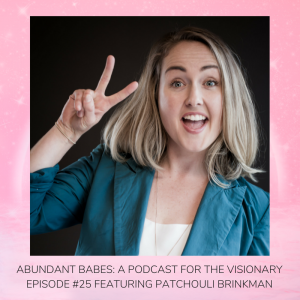 This means every episode I will be sharing tips with you on how to align yourself and fully step into the abundance vortex (where your manifestations literally magnetise towards you). 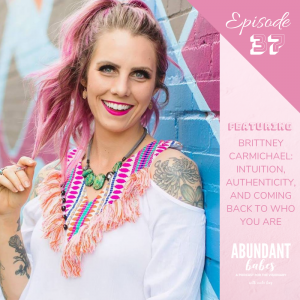 You’ll be given daily action steps for you to do in your own time, plus post publicly for extra abundance impact – more details in each episode. ◦ Day 1: Attune with your vibration ◦ Day 2: Align with gratitude ◦ Day 3: Create space ◦ Day 4: Celebrating abundance ◦ Day 5: Tune into trust ◦ Day 6: Expand your consciousness ◦ Day 7: Amplify your intention Who is it for? 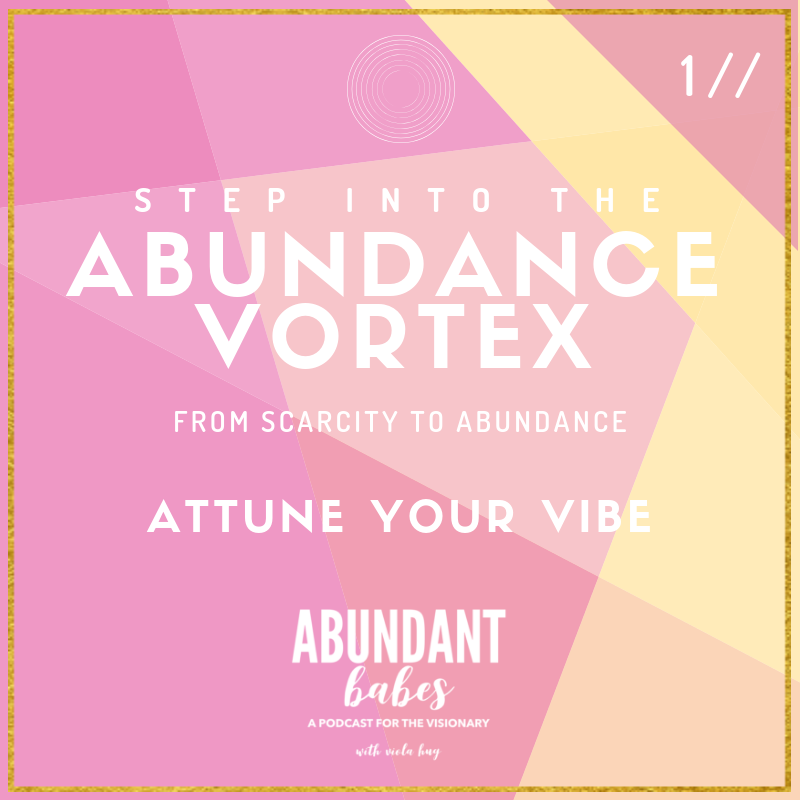 Any abundant babe who is ready to fine tune and fully step into her true state of abundance. But not just someone who wants it. You HAVE to be ready, and willing to do the exercises.